If you’re responsible for the invention or testing of marijuana products in a laboratory, then adequate laboratory insurance coverage is a must for your business. Product testing, no matter the industry, is essential for the safety and quality of all products distributed. If there is an error in testing or a defect goes unnoticed, then your business is going to be one of the first to be looked into for liability. Unsafe products can lead to illness, and in the worst-case scenarios, death. 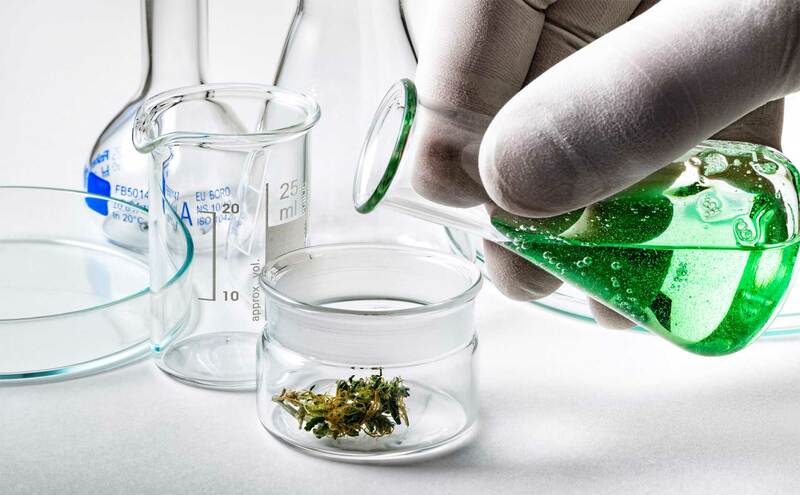 The importance of laboratory work in the production and sale of cannabis is exceptional. A problem at the laboratory testing or invention stage can halt the entire production, and result in serious liability lawsuits, especially in instances were employee error is at fault for illness or injury. Insurance for laboratories also needs to extend to property protection against damage to equipment and premises, as well as insurance against employee injury in the workplace. Electrical fires, theft, or natural disasters can all halt work and cause significant financial loss. Laboratory insurance should cover you on multiple fronts, with a comprehensive cover comprising of insurance for errors and omissions, general liability, product liability, and property insurance. For help and advice tailoring an insurance policy to meet the needs of your cannabis business, please don’t hesitate in contact our friendly and professional team today.